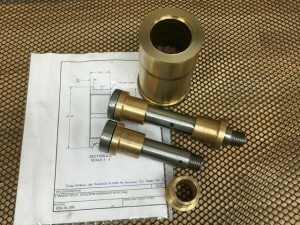 Whatever you need in bronze bushings and split bushings, we produce a wide range of bearing types, from flanged bushings, bronze sleeves and bronze thrust washers. 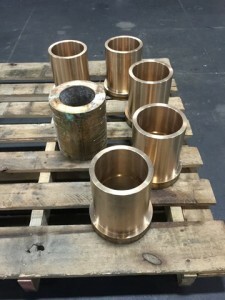 We manufacture from solid bronze bar or cored castings in all standard alloys and many custom bronze alloys, as well as centrifugal cast spun bronze castings. 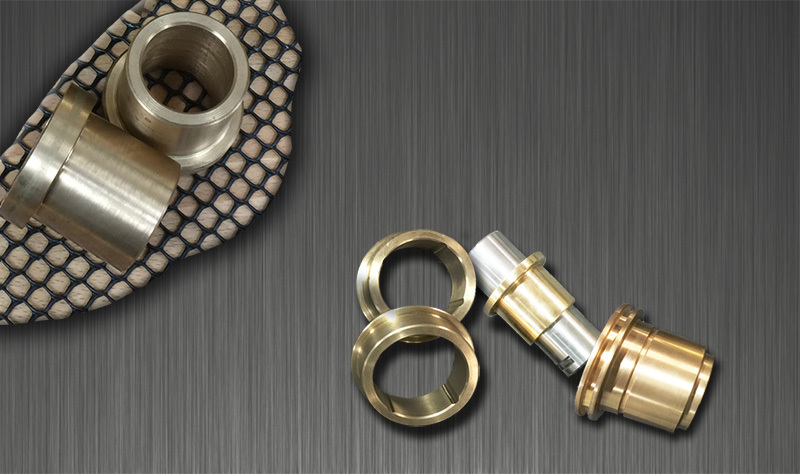 If your application requires oil impregnated, or graphite filled bearings, we offer a broad range of options to suit any requirement.